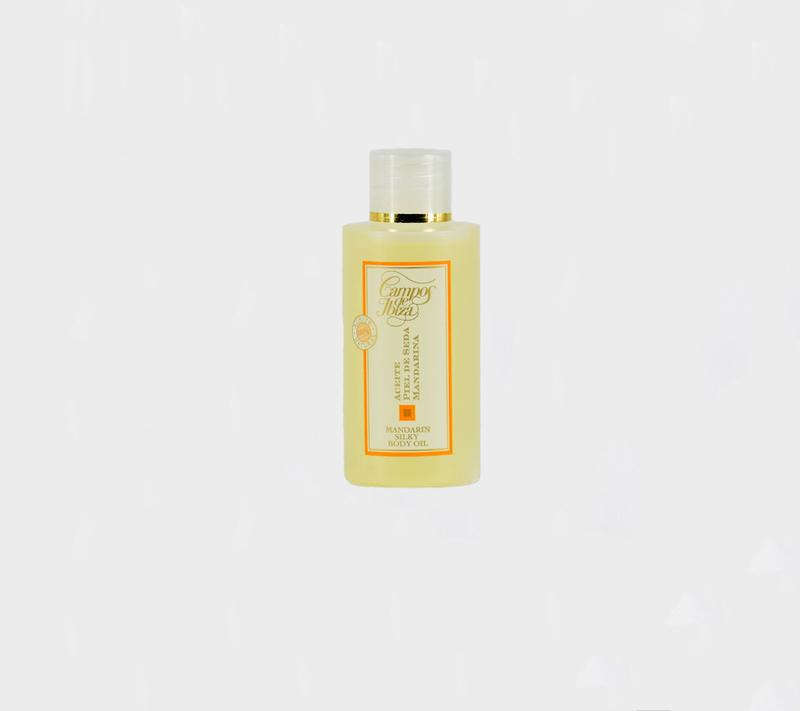 Luxurious body milk with a high concentration of essences, scented with our Fresh Mandarina Eau de Toilette. Quickly absorbed, this body milk nourishes and instantly brings comfort to dry skin. It leaves the skin moisturised for up 24 hours after aplication. Tip: use with our Fresh Mandarin Soft Bath Gel.